Get the latest news and stories from RT in Brazil, including sport, weather and culture. Brazil is the largest country in South America, the capital of which is Brasilia. Its most populous city is Sao Paulo. 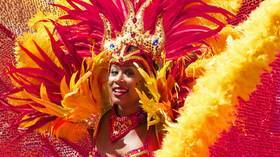 Get the reports and updates on the events, like the annual carnival that takes place in Brazil, as well as travel news. Brazil is a member of BRICS. 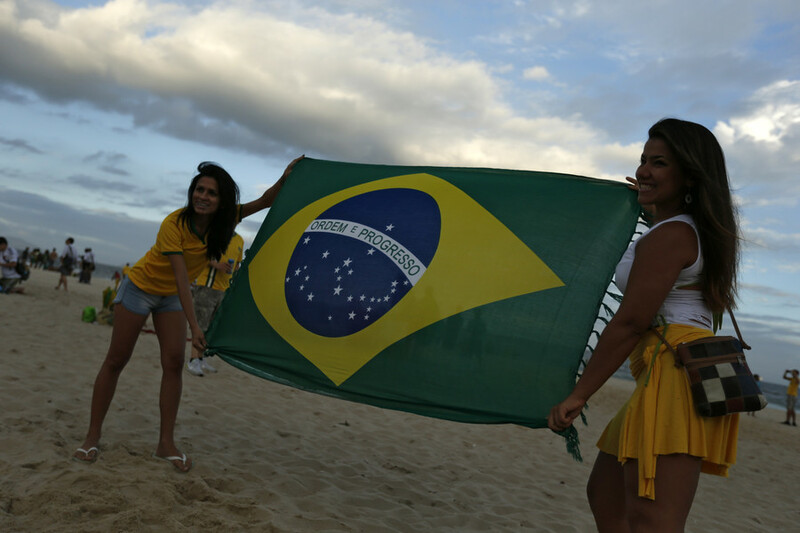 Brazil’s economy is one of the fastest-growing economies in the world. Follow RT for the news and articles on Brazil’s political and economic cooperation with other countries, as well as on its internal economy, finance and markets. Investment worth $621 million will be provided by BRICS New Development Bank (NDB) to Brazil, according to the Institute for Applied Economic Research (Ipea). Venezuela will strongly retaliate against Brazil, the nation’s leader Nicolas Maduro has said, calling on the Brazilian Army to resist President Jair Bolsonaro’s attempts to intervene in its neighbor’s affairs. 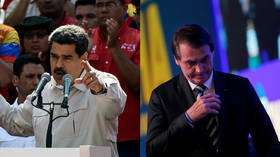 Brazilian President Jair Bolsonaro is not making a secret of his plan to bring down Venezuelan President Nicolas Maduro, saying in an interview that he and Washington pin their hopes on a military coup instigated from the outside. Brazilian lawmakers were caught on video laying the smack down on each other at a city council session. 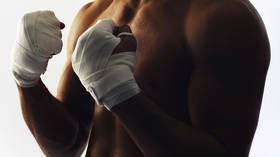 After a row over mayoral elections, legislators opted to make their points with punches, kicks and a high-flying table-dive.